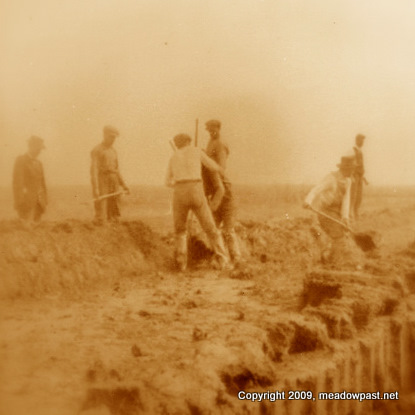 The New Jersey Meadowlands Commission (NJMC) is bringing the rich and colorful history of this region to life through its newly launched Oral History Blog, www.meadowpast.net. The blog, featuring recollections of longtime Meadowlands residents, is part of the NJMC’s 40th Anniversary Celebration. Click "Continue reading…" for more about the new blog.